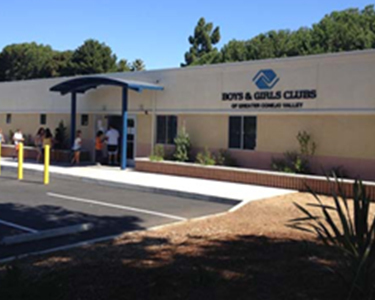 The Boys & Girls Clubs of Greater Conejo Valley is there to serve our members and our community. 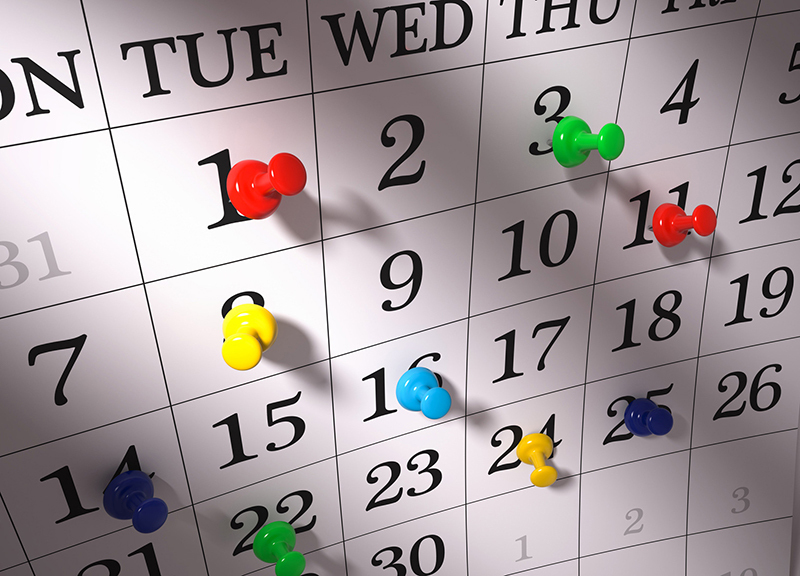 The club provides a safe place for members to play, laugh, discover and learn. 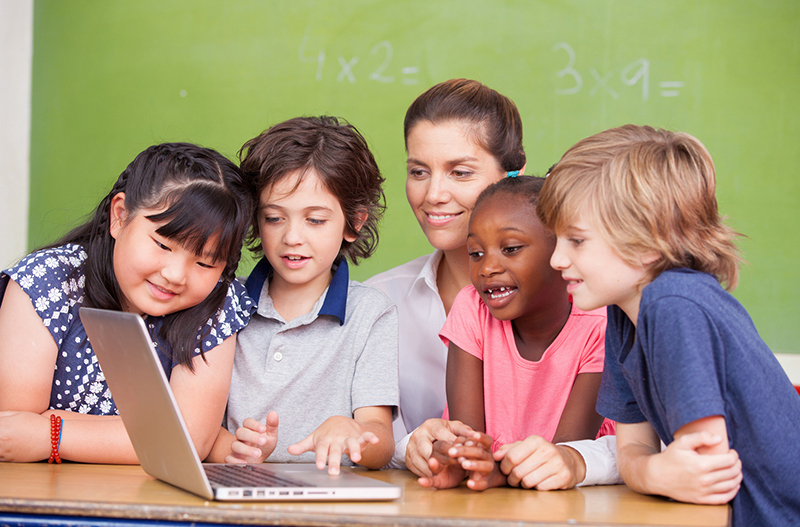 The Boys & Girls Clubs of Greater Conejo Valley offers quality programs throughout the school year in education, the arts, health, sports, computer technology, and leadership. 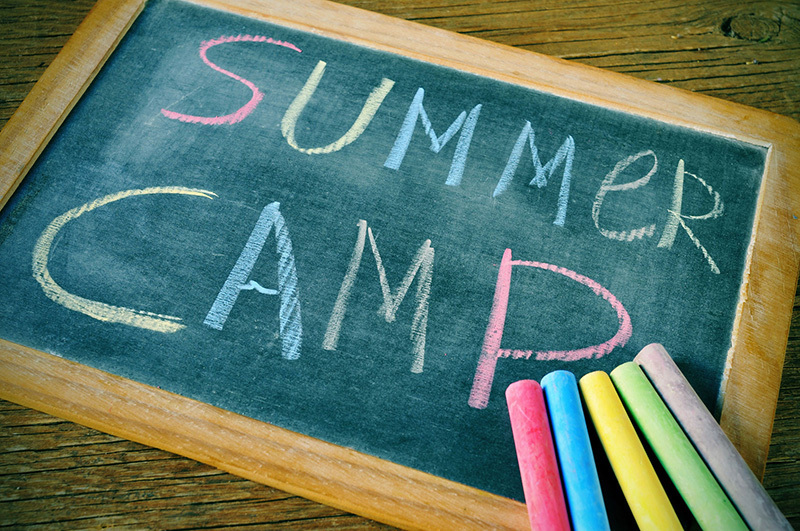 Check Out Our Summer Camp Program Guide! 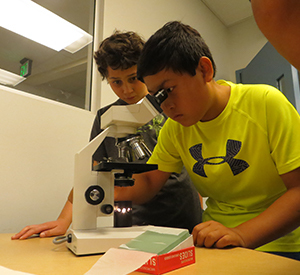 What Kind of Environment are the Boys & Girls Clubs of Greater Conejo Valley? 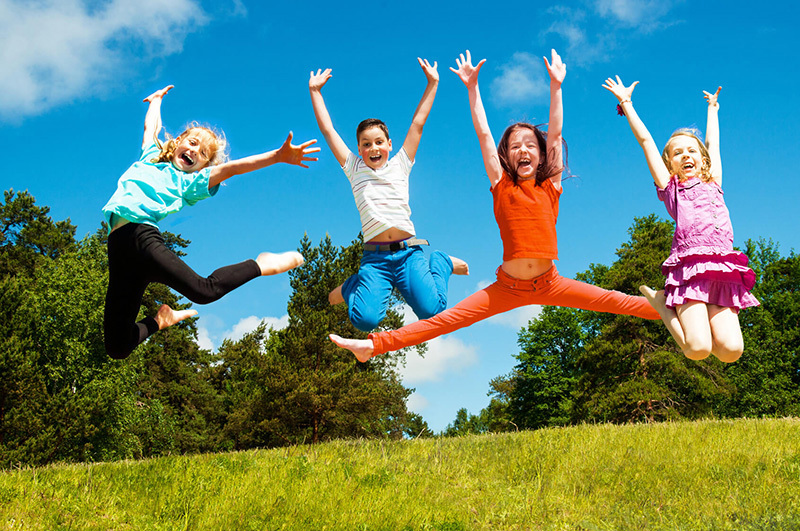 What is a Boys & Girls Club?